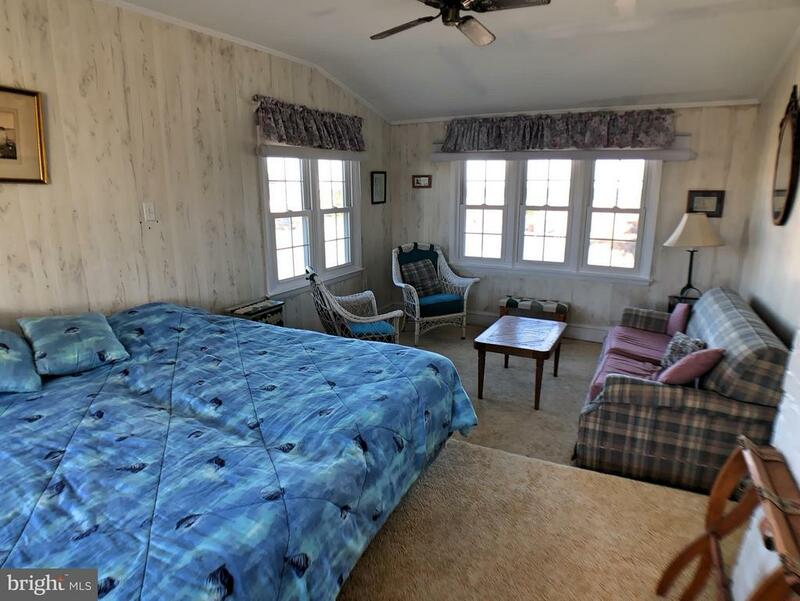 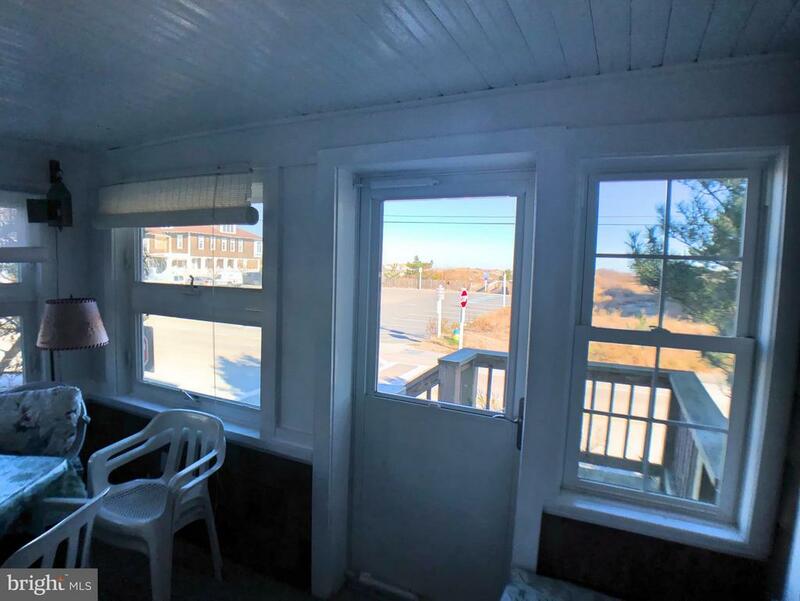 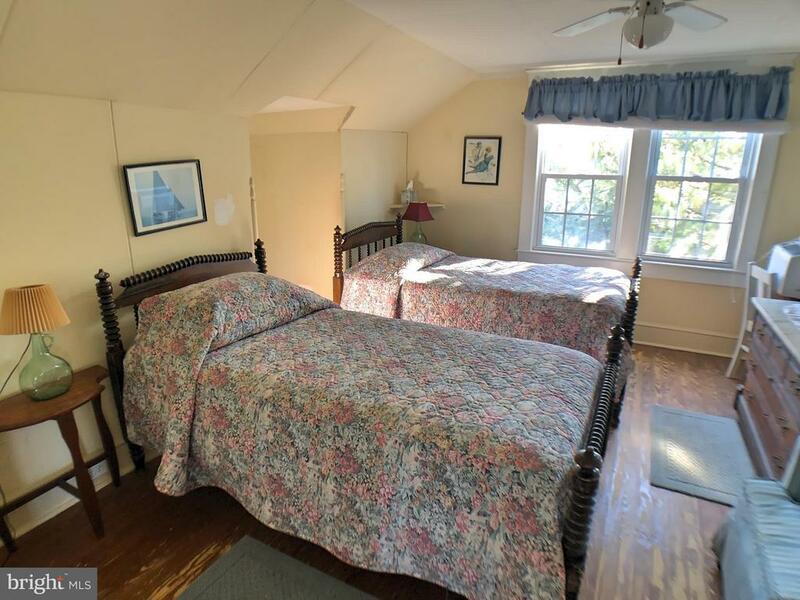 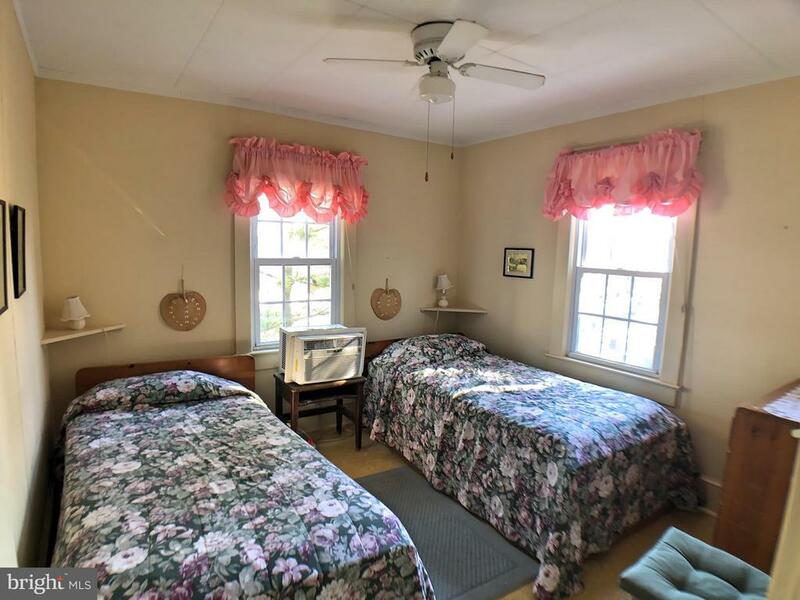 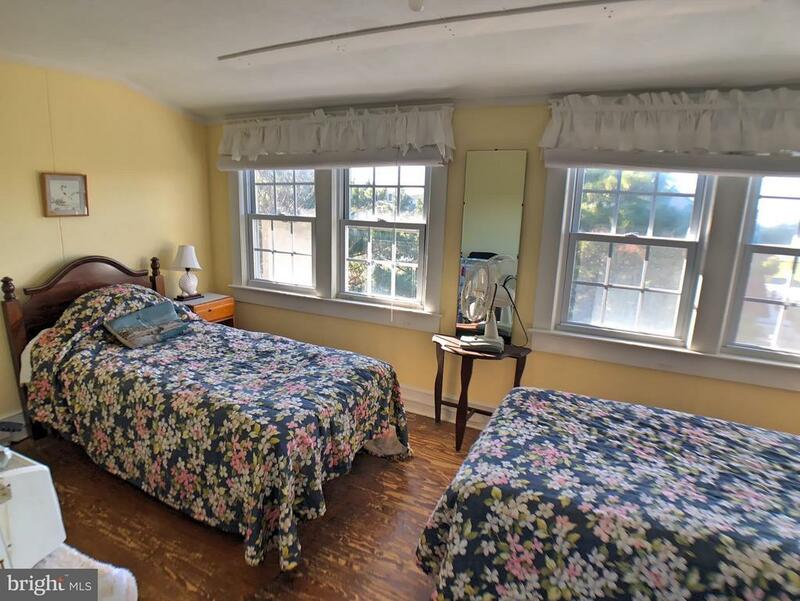 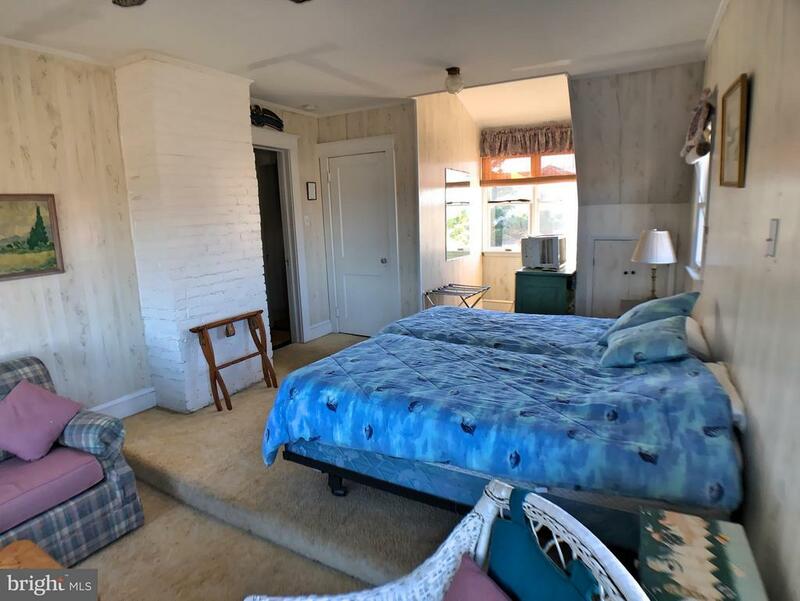 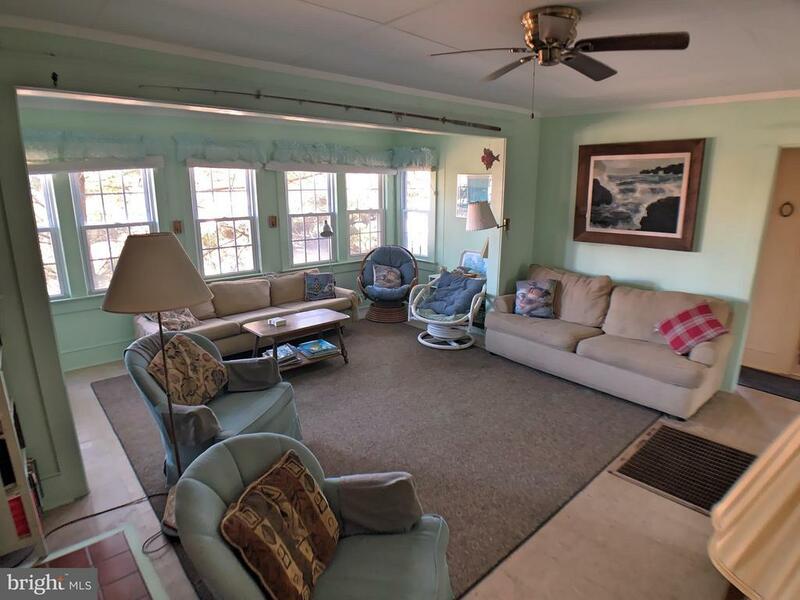 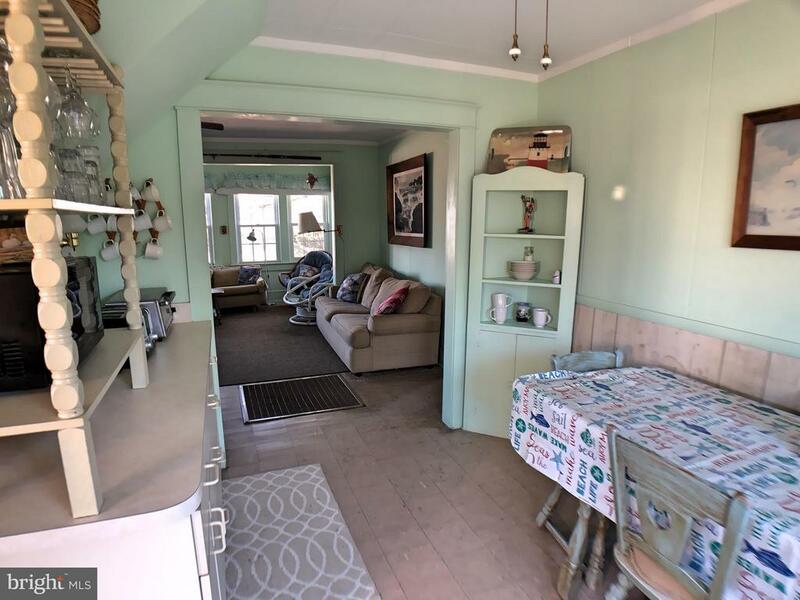 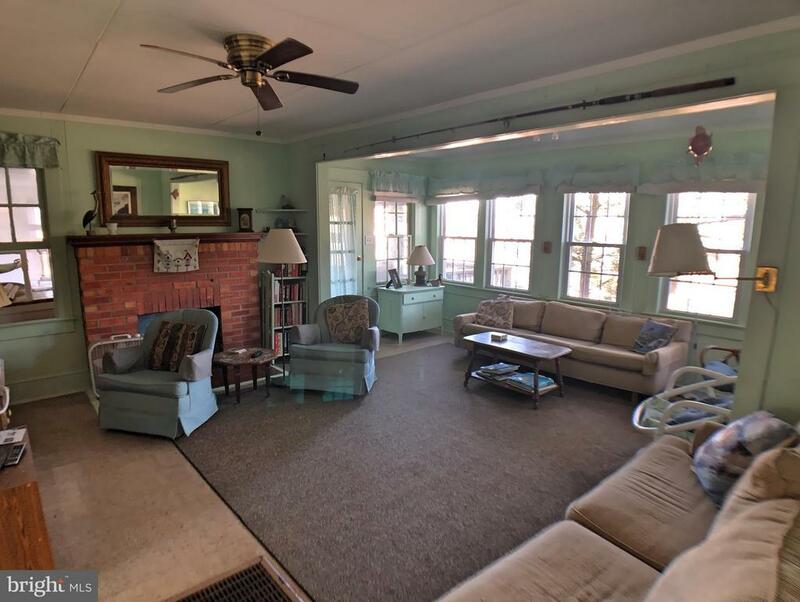 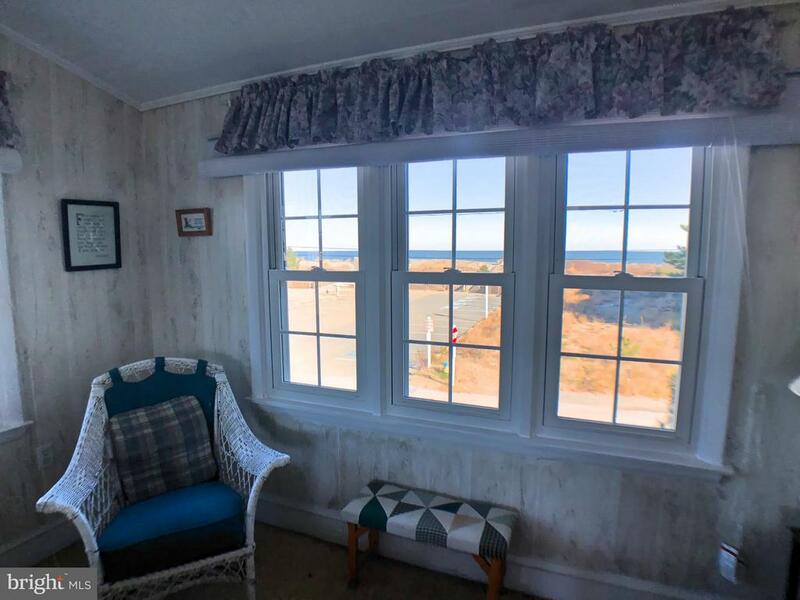 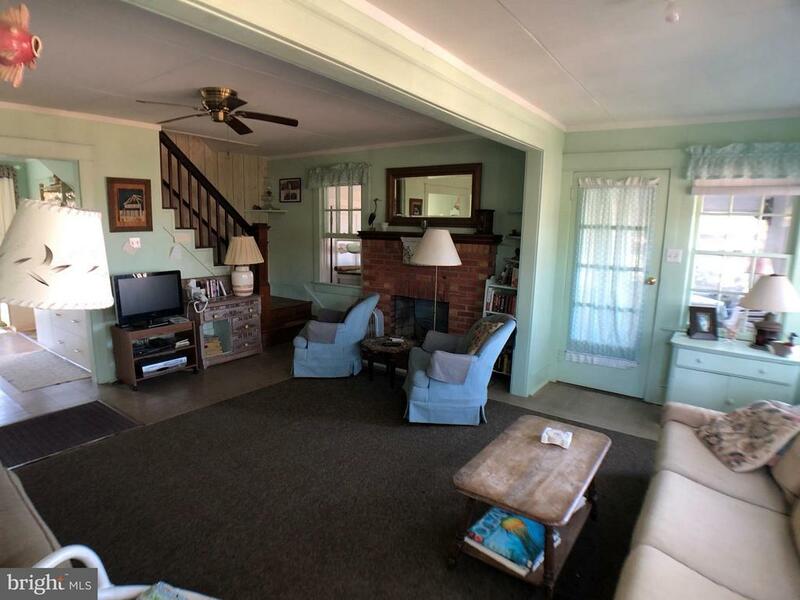 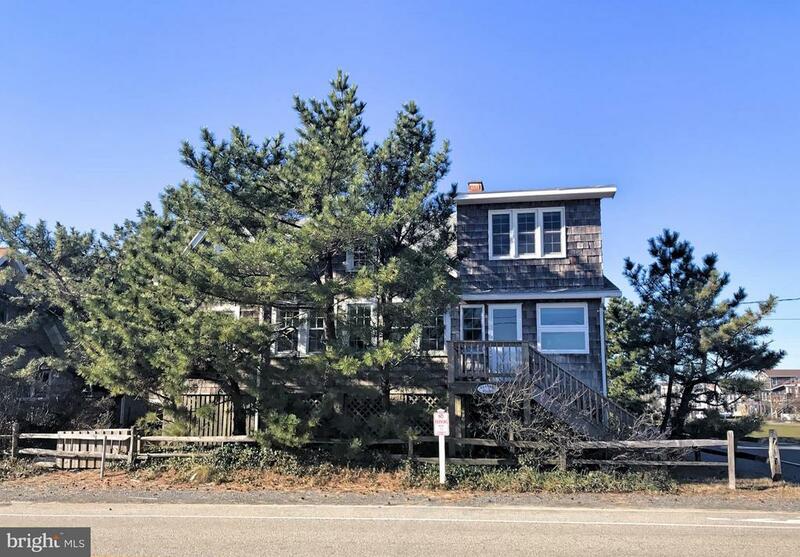 Just one home off the oceanfront, this coastal cottage is just steps to the beach on an oversized corner lot. 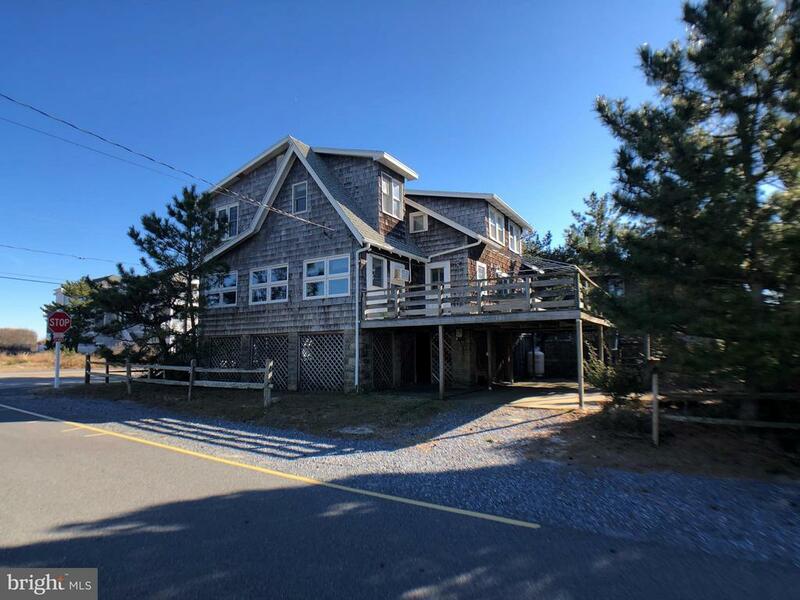 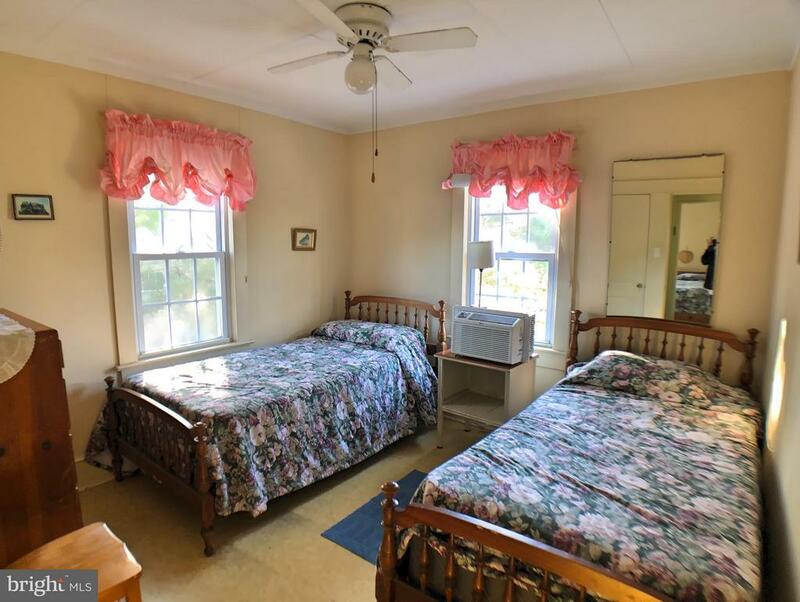 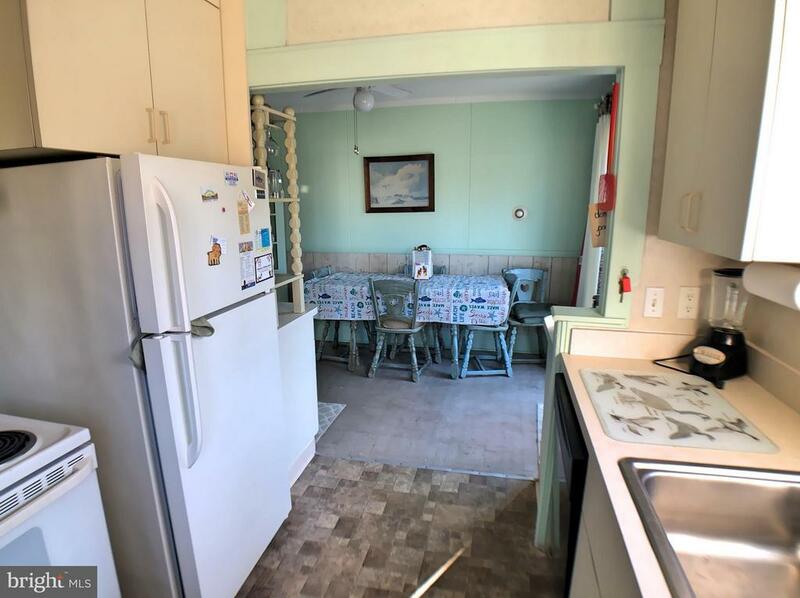 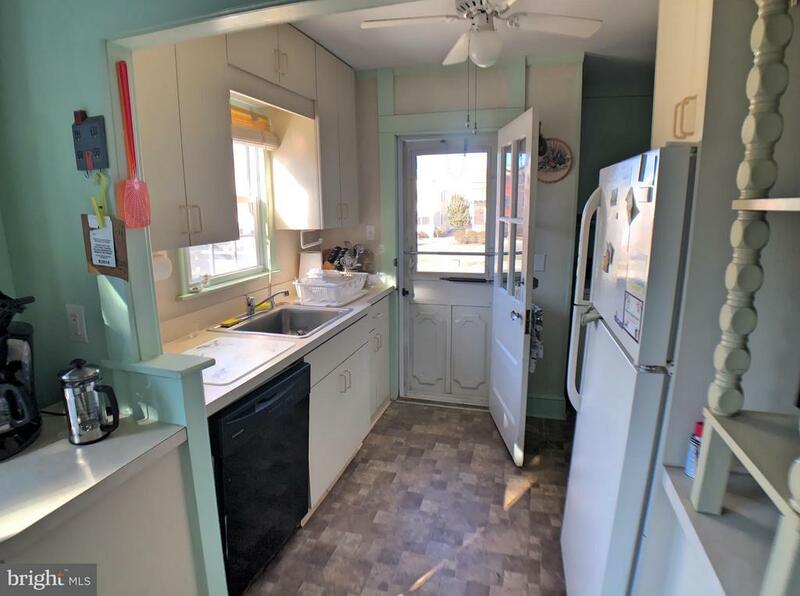 This 5 bedroom home has wonderful, wide views of the ocean. 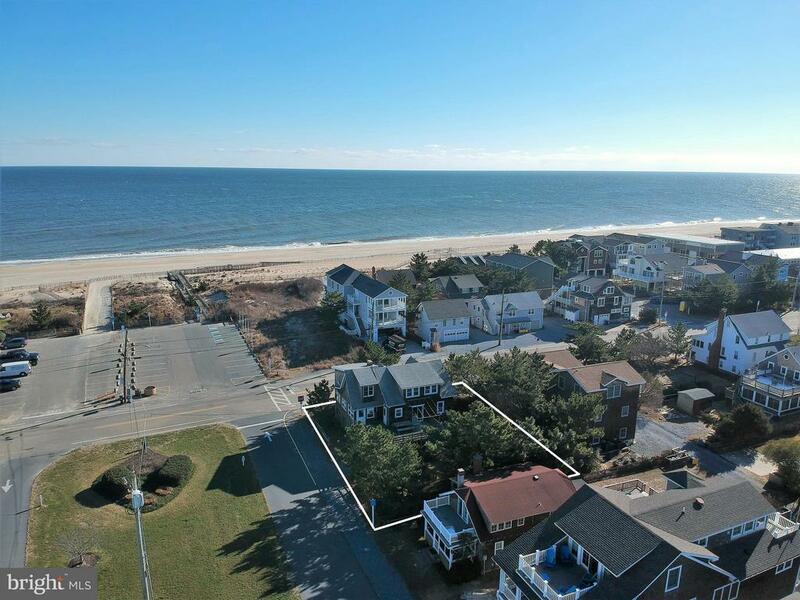 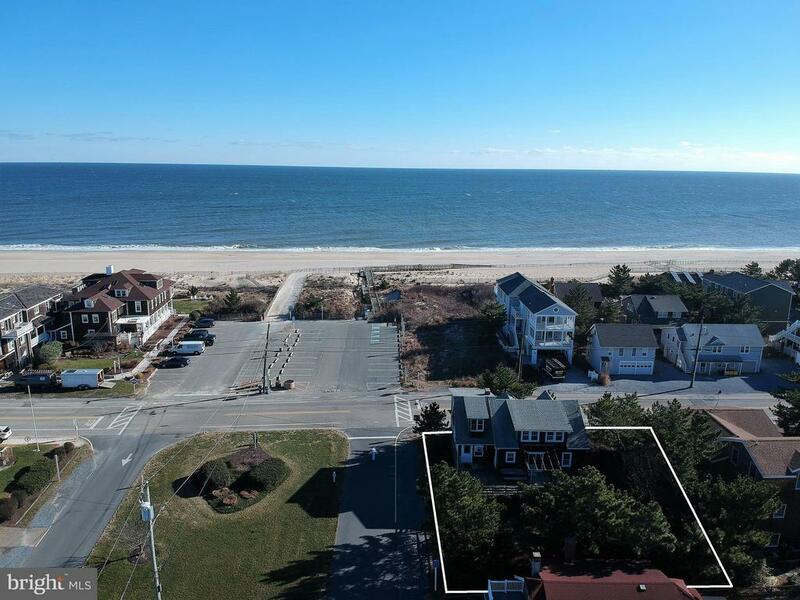 Enjoy this charming beach retreat or build your own dream home on this remarkable corner lot. 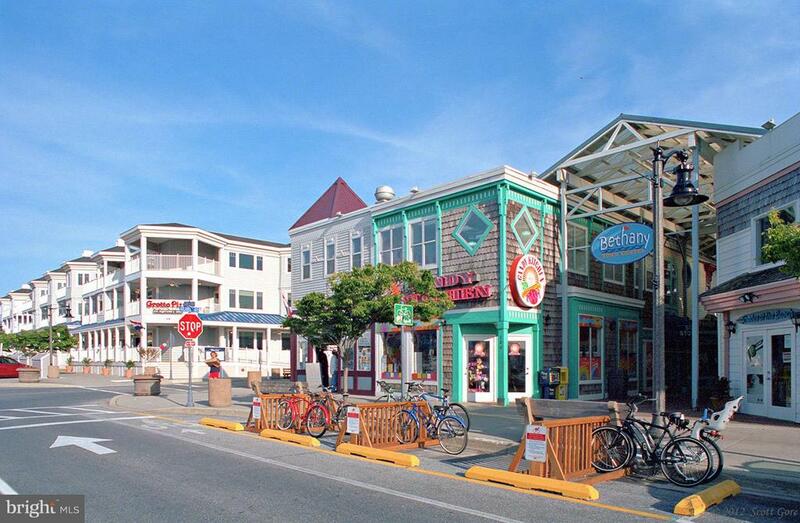 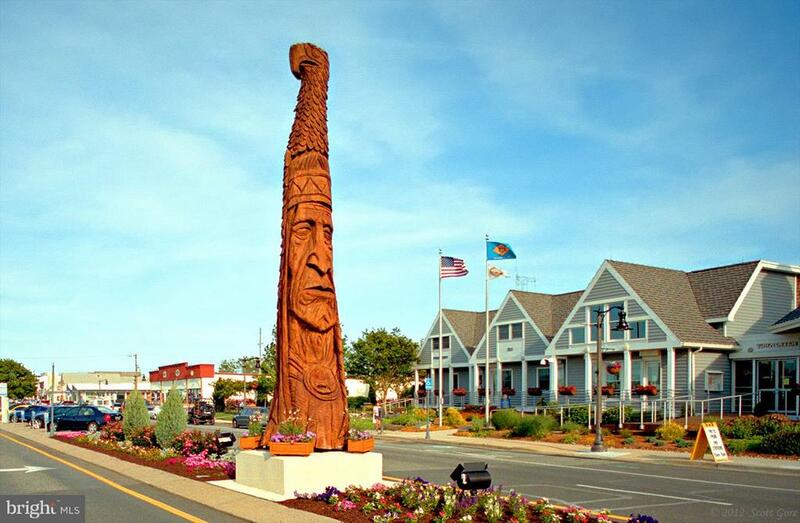 Ocean View Parkway is one of the most desirable streets in Bethany with a wide median, giving it a park-like setting. 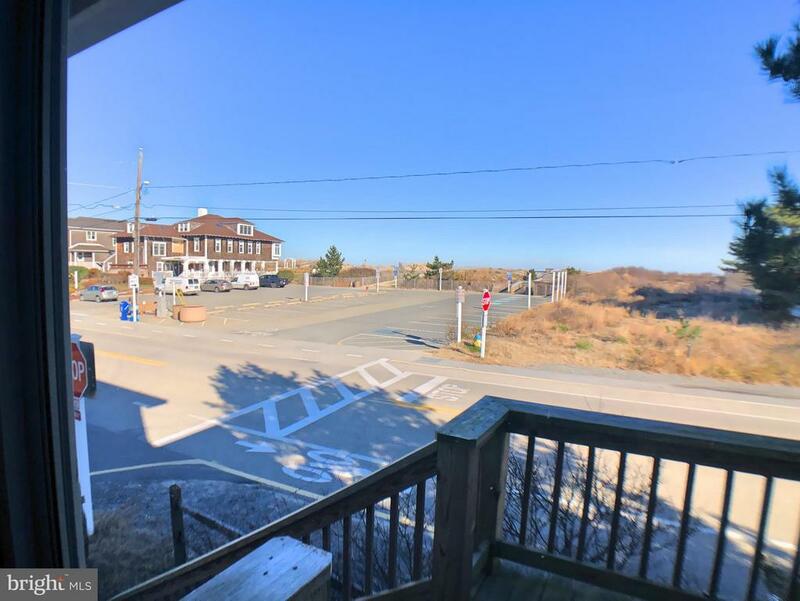 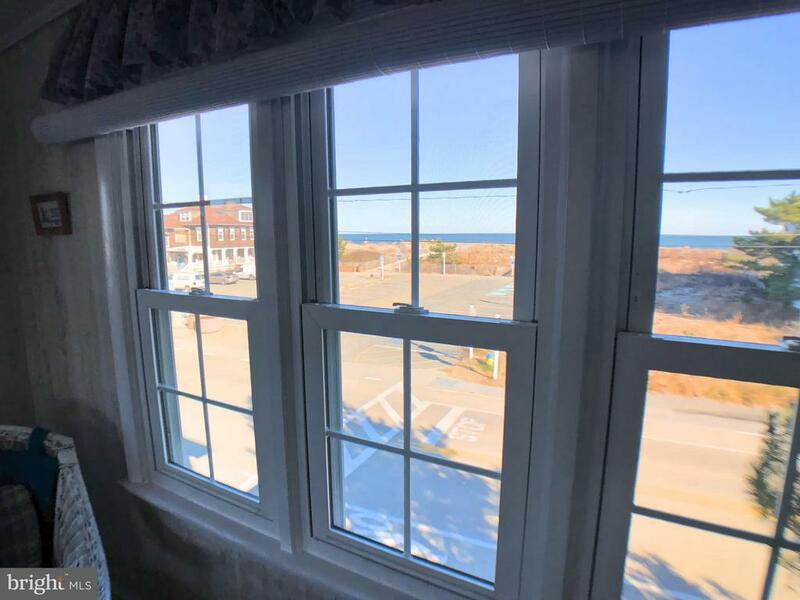 Situated just steps to the ocean and only a few blocks to the heart of town with its boardwalk, boutique shops and fantastic restaurants.